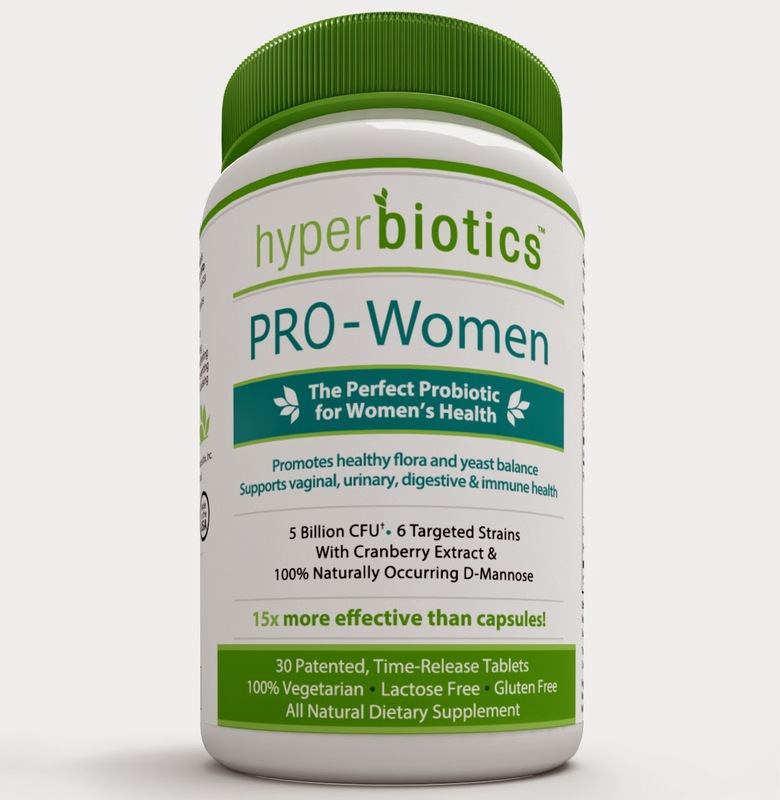 Discover PRO-Women by Hyperbiotics, a supplement of unique formula, made for women by women, created to help women’s health issues, such as candida, chronic yeast or urinary tract infections, the d-mannose and cranberry extract will give you back your power and your health. Stress, antibiotics, environmental changes, travelling, not being breastfed, fast food, diet changes, a fast paced lifestyle among many other situations can lead to weaken immune system, altered balance of your healthy yeast, bloating, constipation, malabsorption of nutrients, candida overgrowth and urinary tract infections. Probiotics can help, play this two-minute video to learn why we need probiotics. Hyperbiotics from Hyperbiotics on Vimeo. Why Is PRO-Women So Effective? 6 Broad Spectrum Probiotic Strains which promotes the balance of healthy yeast, weight loss, improved digestion, regularity, and reduced bloating. 5 Billion Colony Forming Units per BIO-tract® tablet which is equivalent to 75 Billion CFU (colony forming units) of normal probiotic capsules. Long Shelf Life and No Refrigeration Necessary, thanks to the patented LiveBac manufacturing process. Made in USA and 100% Natural. Patented BIO-tract® controlled-release tablet technology delivers the beneficial organisms into your intestinal tract where they are needed most. This formula was designed with the best probiotic strains for women's health and was manufactured in Lafayette, CO with two patents, making it 15x more effective than standard probiotic capsules. Hyperbiotics mission is to educate the world on the truths surrounding gut health and probiotic supplements, while empowering individuals to reach their potential by delivering to them the full benefits probiotics have to offer. 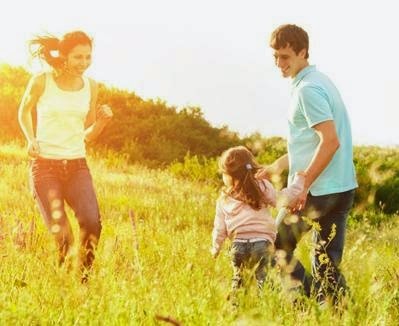 Owners of patented technology, they formulate the world’s most effective probiotic supplements. Hyperbiotics PRO-Women with D-Mannose is the #1 selling women's probiotic formula.